Pinocchio is an authentic Italian restaurant in Dublin. 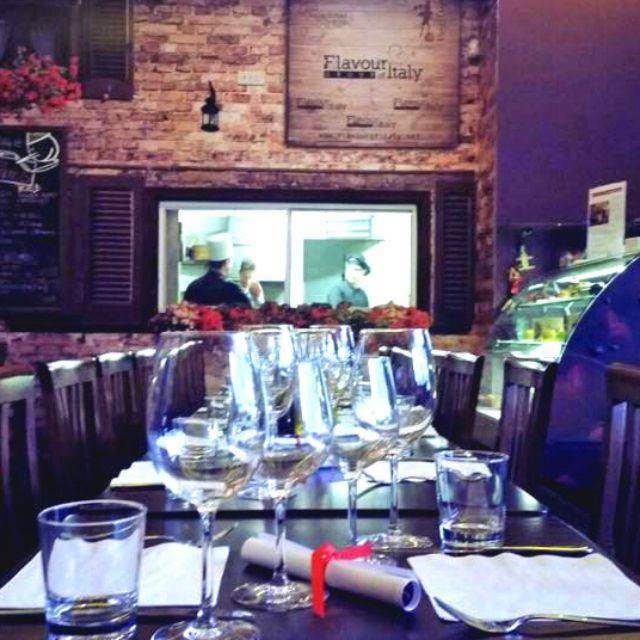 At Pinocchio you can find real Italian quality gourmet food prepared by our Italian chef an his professional team. Come at Pinocchio and enjoy the flavours of Italy. 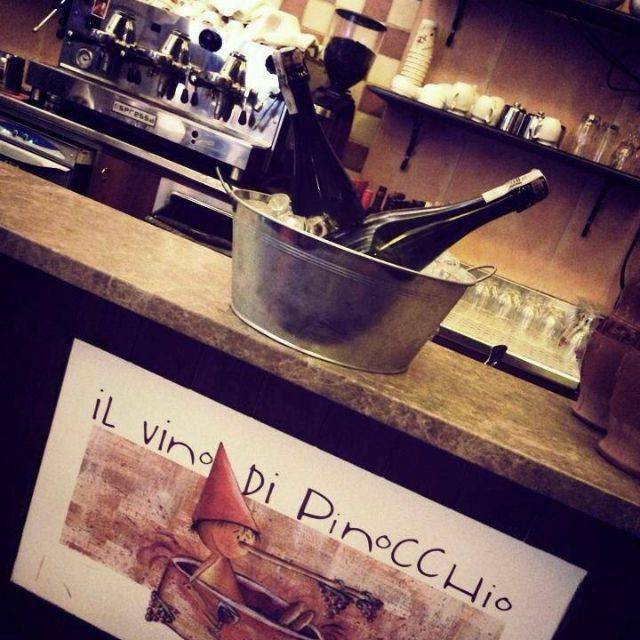 Open in Ranelagh since August 2008, Pinocchio tells no lies. 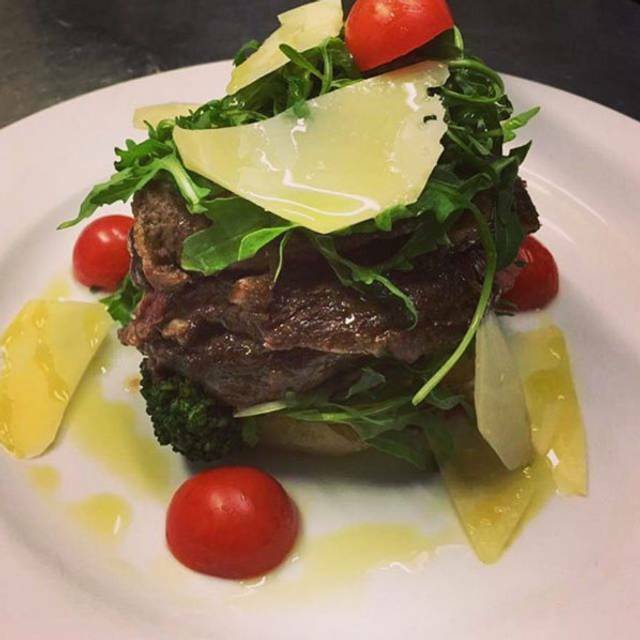 We offer simple, fresh, delicious Italian food. Marco Giannantonio and Maurizio Mastrangelo invite you to come and see what we can offer, not only good food but also excellent wine, the warmest welcome in Dublin and great party nights... Benvenuti!!! In our restaurants we serve only excellent food prepared using top quality ingredients and cooked with passion and love. 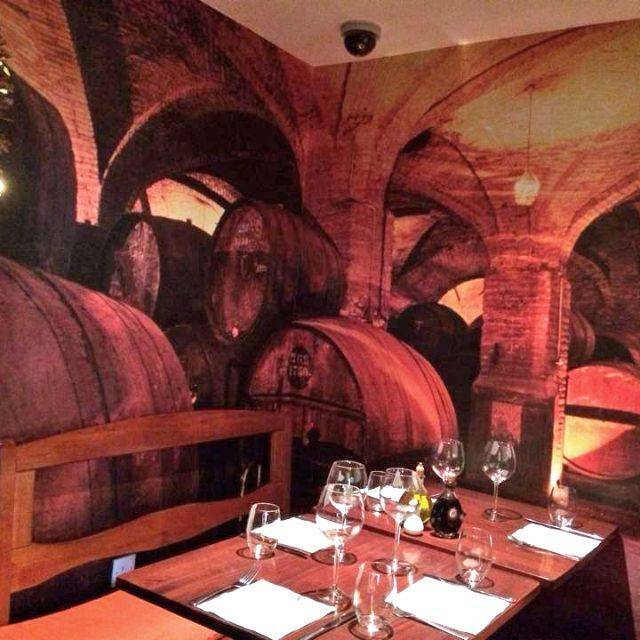 All served in a typical Italian ambiance, cozy and familiar: a place where you can experience real Italian cuisine. PINOCCHIO IS ALSO AVAILABLE FOR: parties, special events and corporate meetings/events. Great food and service. A lovely way to spend a Sunday afternoon. Food was flavourless and bland. Forgettable and will not be back. This is a lovely, personal restaurant. I booked because I was looking for good food, reasonably priced with a nice, non intrusive, non loud music, relaxed ambiance. It was the 34th anniversary of my father's death - an important date. We were not dissapointed. 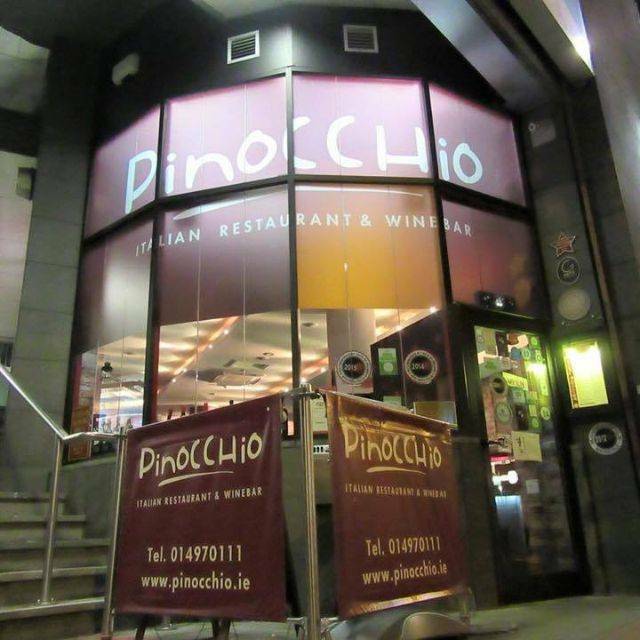 Pinocchio is staffed with pleasant, authentic and attentive staff, easily located under the Luas tram station in Ranelagh. The overhead trams are irrelevant in the ambiance of this unique restaurant. As it is a small restaurant I encouraged booking. Open Table.ie is excellent. There is on street parking but I recommend public transport so you can enjoy some wine. Excellent food, reasonably priced. Highly recommended. Excellent food at a very fair price. Service was friendly but efficient. Strongly recommended. Wonderful authentic Italian food, great service from the staff and no service charge on group bookings. 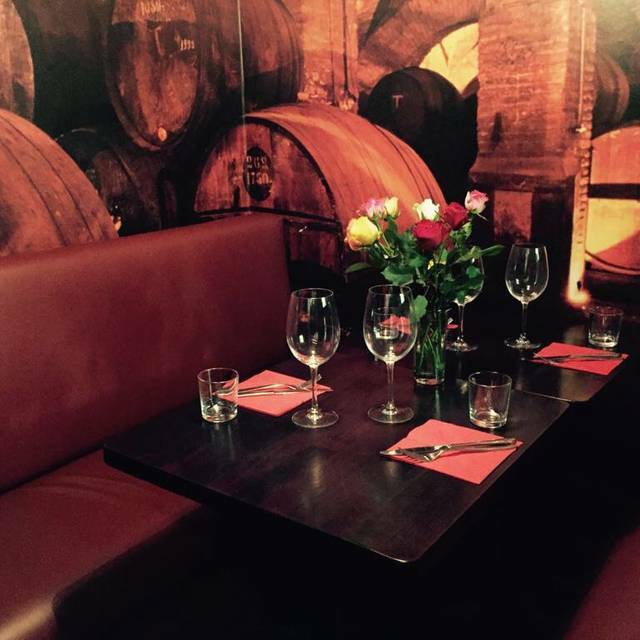 Great food, in a fabulaous private booth perfect for a small group up to 6. Food was divine and a great selection. wine was great and waitress gave us a good idea of all the wine choices. Great food in a warm and friendly atmosphere. Will be back again. The staff are so nice at Pinocchio's. They made a fuss of our birthday boy. He was chuffed! Reasonably price, great service, tasty food. Decent wine choices and good place to bring kids. Refreshing to go to a restaurant in Dublin where there is actual diversity among staff and to see a business hiring people who live with disabilities. Seems to have made a very happy and friendly staff team at this place! Pinocchio in Ranelagh is a fabulous restaurant. I highly recommend it. The staff including Antonio are amazing and a warm welcome is always guaranteed. Food is the best Italian food in Dublin - authentic and delicious. 100% perfect!